Fast Plumbing has been helping business as a local commercial plumber in Austin Tx, With all of their plumbing and drain cleaning Services. For a fast, professional and affordable Plumbing Contractor! Call Fast Plumbing Today! Estimates are based on the specific work required for each commercial plumbing service. When additional parts or labor are needed to complete your project, Our commercial plumber form Fast Plumbing will discuss this with you at the time of your appointment. 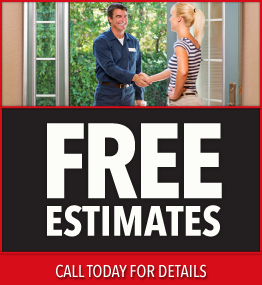 We offer free estimates for every project. Plumbing & Drain Cleaning, Water Leak Repair, Water Heater, Toilet Installation, Free Estimate Austin Tx, We offer commercial repair plumber to Austin, Texas as a locally owned and operated business. 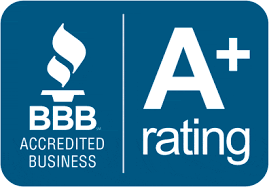 Our highly trained, licensed, insured, and experienced plumbers will treat you and your property with respect. The garbage disposal jammed, Leaking or making odd noises chances are, you need a garbage disposal repair or replacement. The toilet is one of the most used plumbing fixtures in your business. And can get worn out from regular use it can leak, stop up, overflow on to the floor or it just won’t stop running. You need your toilet working properly. Maintenance of water heaters tank or tankless in Austin Tx we check for water leaks on fitting or coming from the unit itself. The gas water heaters we check the condition of any flex hose and the fittings for gas leaks. We test the temperature and pressure relief valve to make sure it is working properly. We listen for sounds coming from the water heater, that indicate it may need to be replaced. Like popping, hammering or crackling you may have a serious water heater problem. Water leaks are not only a problem in your commercial property, but can also cause damage to the foundation. Here at Fast Plumbing, specialized in water leak detection and repair. 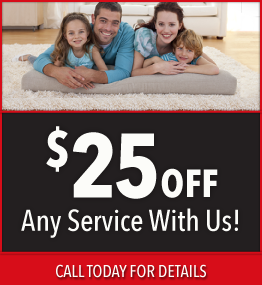 At Fast Plumbing, the best and most affordable drain cleaning company for your clogged drain. Grease, soap and debris build-up get stuck in the main sewer line, floor drain, sink drains, grease-waste that result in slow drains or overflowing. Call Fast Plumbing to use a roto auger or a Hydro-Jet drain cleaning machine. With more than 29 years of experience, we provide excellent commercial plumbing services, in Austin Tx and the surrounding areas. When you are in the market for licensed commercial plumbers, you can rely on Fast Plumbing Services. We’ve earned a reputation for providing a timely service. You won’t find better commercial plumber than Fast Plumbing Services. Our professional’s service tech shows up on time they will treat you and your home with respect.Of course, you don’t have to take our word for it. Just take a few minutes to read the glowing testimonials on our website. Or, if you prefer, just ask us for some references. We’re happy to get you in touch with some commercial customers in Austin Texas so you can hear first-hand why they always choose us. Why wait? Call Fast Plumbing for all of your bathroom plumbing needs!